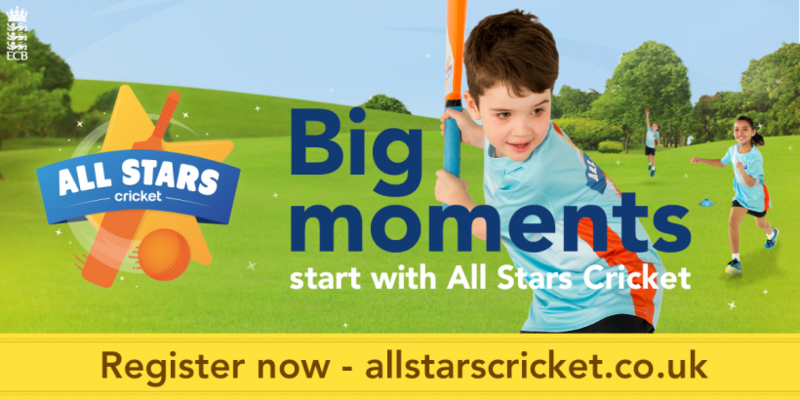 If your son/daughter is feeling a bit bored now that the footy/rugby/netball seasons are pretty much over bring them along to WCC Home Park on Fridays from 6 til 7.30 to try out cricket! 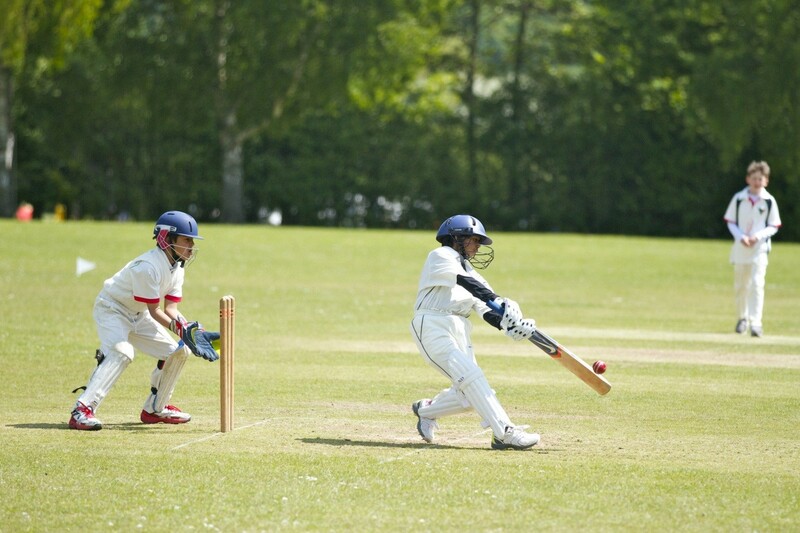 Cricket is fun, healthy and a great way to make new friends in a very friendly and welcoming environment. Minimum age 5 years upwards. 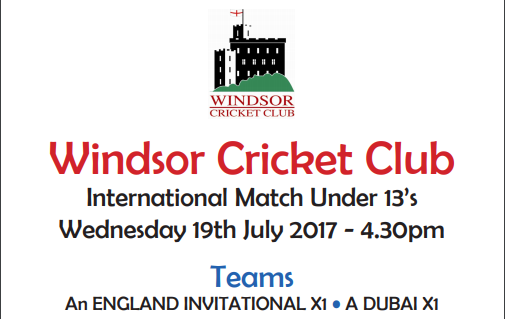 Clubhouse bar/BBQ available with balcony facing the Windsor Castle for parents whilst the kids play cricket.